Easter is just around the corner and this is the first year that Pickle has really been interested in it. He has been loving doing Easter themed crafts and has especially loved going on Easter Egg hunts...I mean who doesn't enjoy a good Easter Egg hunt?!? I'm 28 and secretly love getting involved and 'helping' pickle when he does them. 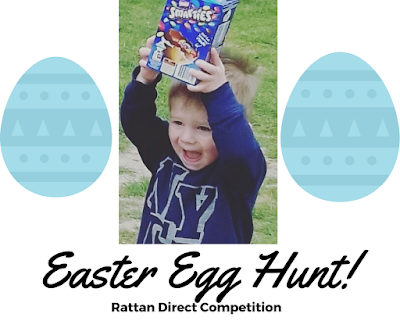 The guys at Rattan Direct know that everyone loves an Easter Egg hunt so they have put together a super hunt competition that couldn't be easier to enter!! Amazing right?? 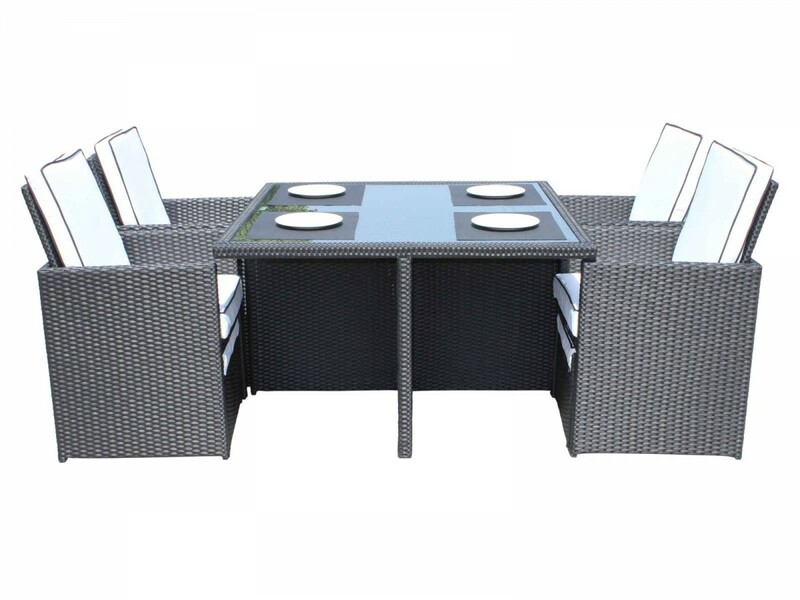 This set would set your summer off on the right step and entering to win couldn't be easier! 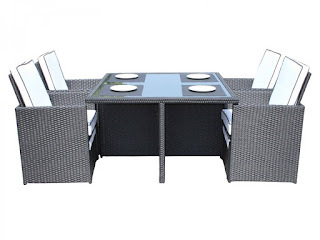 All you need to do is watch a short video and count how many chocolate eggs and bunnies you can find hidden in the video. Easy right?!?!? Enter here to be in with a chance to win this EGGceptinal prize and make sure you HOP to it as the competition closes on 30th April 2017!